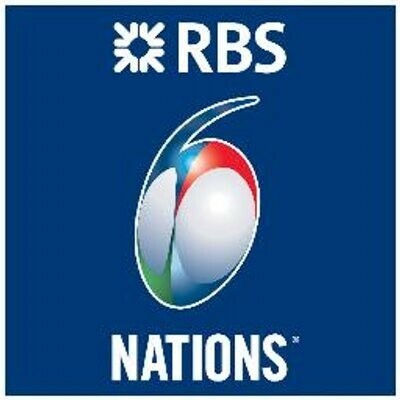 The cold and dreary winter is nearly over and for rugby fans, we have lots to look forward to - The RBS Six Nations! After last year's World Cup Eddie Jones' England roared back, following World Cup embarrassment to complete a remarkable Grand Slam. Have Ireland got the depth to wrestle the crown back? Can Wales conjure a style of play that's not all bish, bash, bosh? And what about France? All will be revealed this February and March. So come and be part of the action with us, we promise a great atmosphere, washed down with a few pints...We look forward to seeing you. Starts 4th February but we will remind you again closer to the time.